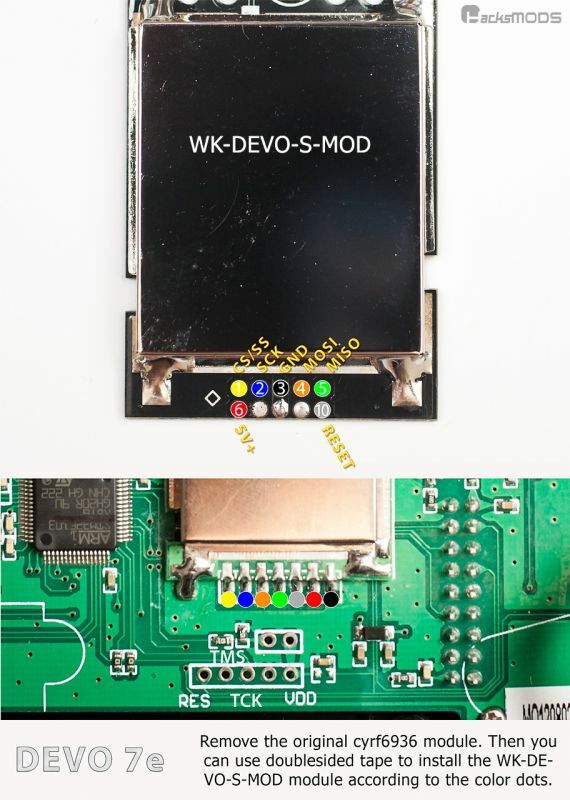 Would also like to buy a 4in1 module for my DEVO10. I´m from Austria/Europe and TAOBAO doesn´t ship there. is there a way to buy such a 4in1 Modul for me now or do i have to wait until it´s available at Banggood or Aliexpress..... . It seems the other fellows used an agent called Taobao Focus to buy the module from China. As ajtank suggests, use Taobao Focus to do the transaction for you.. they even send pictures of the item so you can check it before they dispatch. 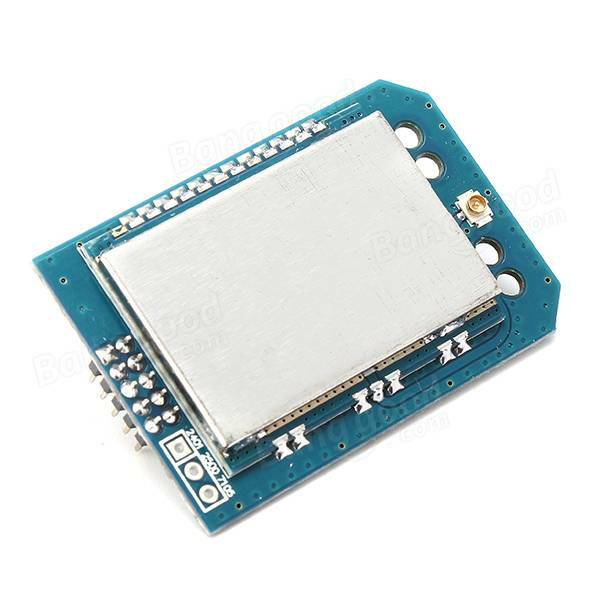 The module is available on Banggood now. I installed my 4in1 module, but I'm not sure if I need to enable the amps in the hardware.ini. Do I? epilot wrote: The module is available on Banggood now. Is this the new drop-in module? If so, I guess it needs a little soldering on the 7e, but I haven't seen a guide for it yet. I'd love to pick this up, but I'm not sure if I'd be capable of installing it yet. 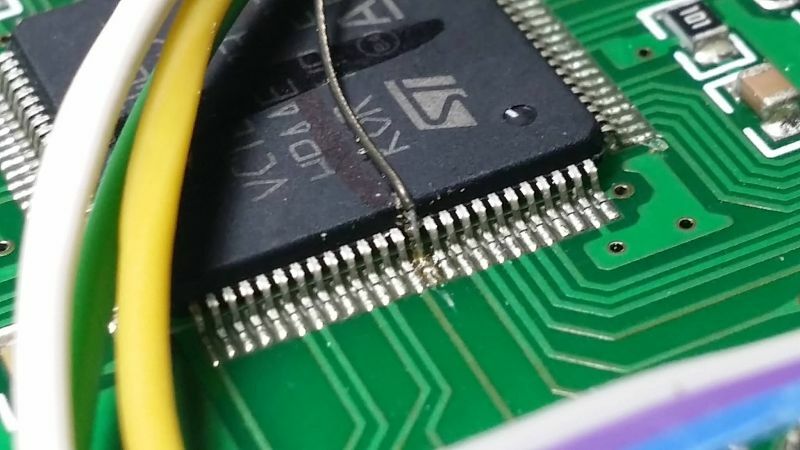 This "drop-in" module still requires soldering even in Devo 10. 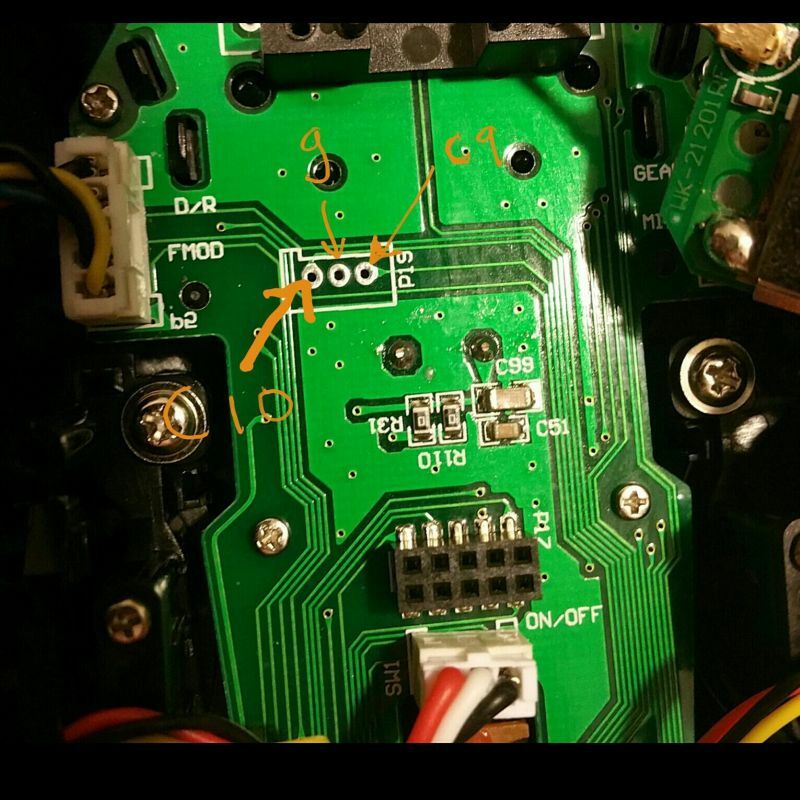 The small 3 position connection point should be soldered as shown on one of the pictures on Banggood. Yes me too. The picture on the site looks like the Devo 10. I've been looking at this ( www.hacksmods.com/category/devo/ ) to see how to do each module but the 4 in 1 sounds like a better move. I just need some step-by-step instructions for the Devo 7e if this is compatible? Do you have to remove the existing module? Will this then have a better range than the stock module? Last edit: 19 Oct 2016 15:13 by ds864. 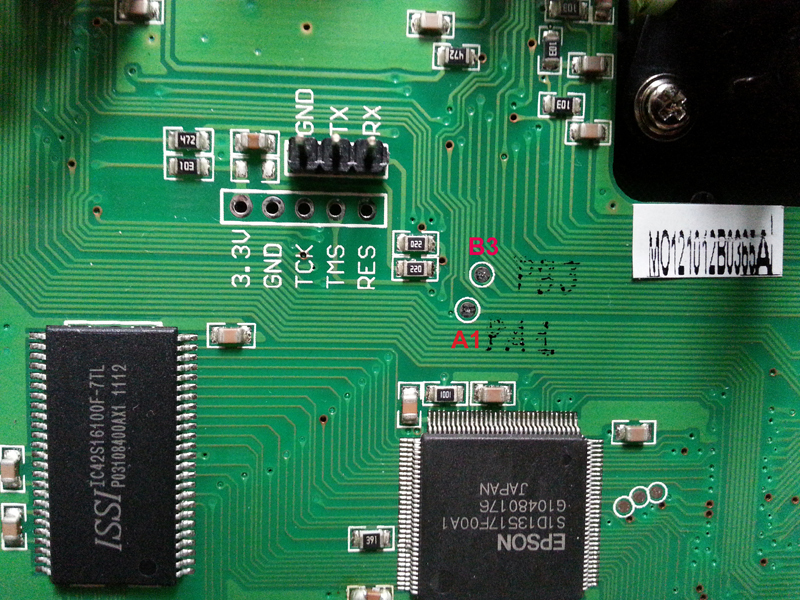 Elmtree wrote: I installed my 4in1 module, but I'm not sure if I need to enable the amps in the hardware.ini. Do I? Yes, enable the pa for all. At last. It is available in Banggood. 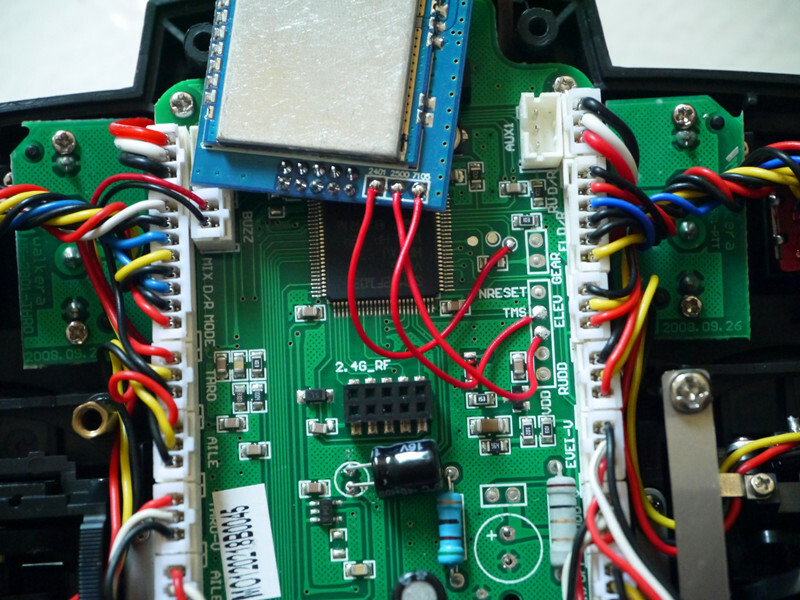 Of course i have already purchased mine (at a price of 55 euros with all the commisions and fees for the agent), but it is good to know that banggood now offers this module. Until a better option appears, that solves the LNA problem with a hardware fix, this is the best option so far for DEVO 10 users. Last edit: 19 Oct 2016 15:44 by Fer. @ds864 - for installing 4-in-1 you need to remove existing module because 4-in-1 has CYRF6936 as well. It will have better range because it has PA - Power Amplifier - and though stock module has it also it is artificially limited. For 7E it seems the 3-in-1 is more appropriate. ds864 wrote: Yes me too. The picture on the site looks like the Devo 10. Last edit: 06 Mar 2017 06:04 by vlad_vy. Thanks for the help on this it still looks like a lot of work fitting the 4-in-1 into a 7e. I kind of like the idea of the 3-in-1 as I won't be touching the original module. This way if it all goes wrong I still have that module working (no worse off). But what are the issues with the 3-in-1 you mention? 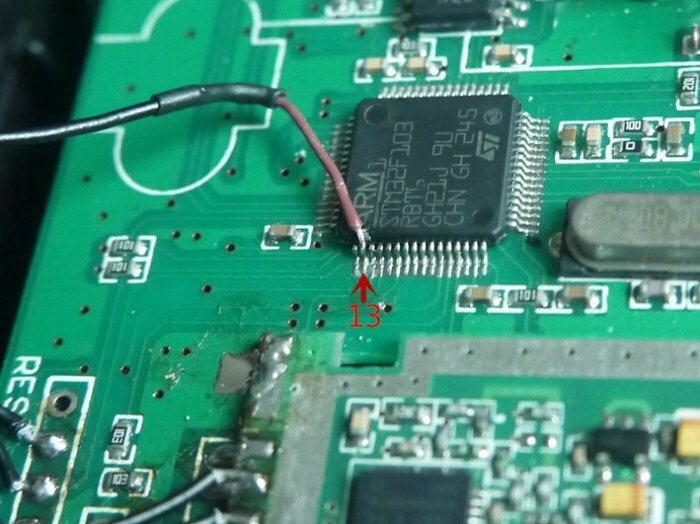 I'm not sure, but it looks like 3in1 has problem with LNA for A7105 and nRF24L01 chips. 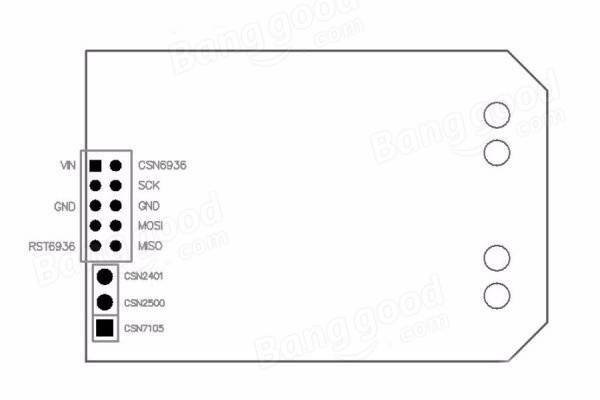 i just order a 4 in 1 module from banggood and i never done the hardware ini. do you just copy paste the ini. You need UNIX style editor to edit *.ini files. For example, "Notepad+". thank you. i have notepad+.